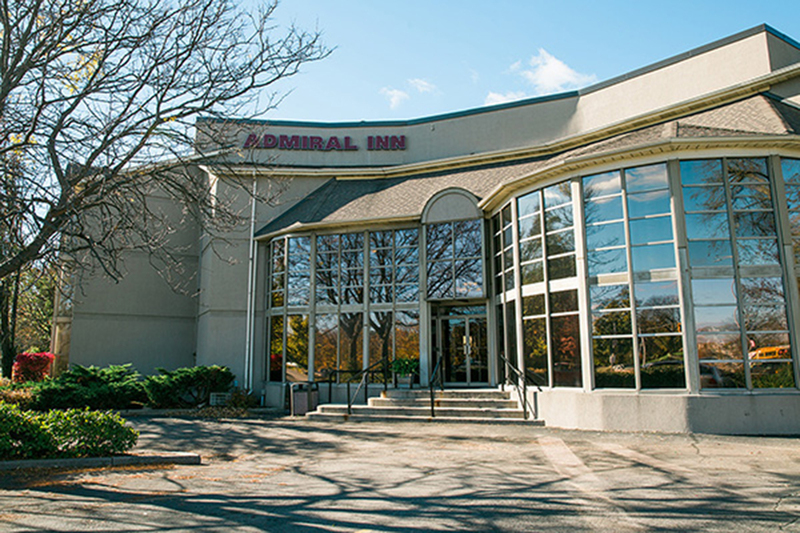 The Admiral Inn hotels have become a “Home-away-from-Home” for thousands of guests who appreciate our competitive room rates, modern meeting facilities and the friendly and efficient service they receive while staying at any of our 3 convenient locations in the Hamilton, Burlington and Mississauga areas. 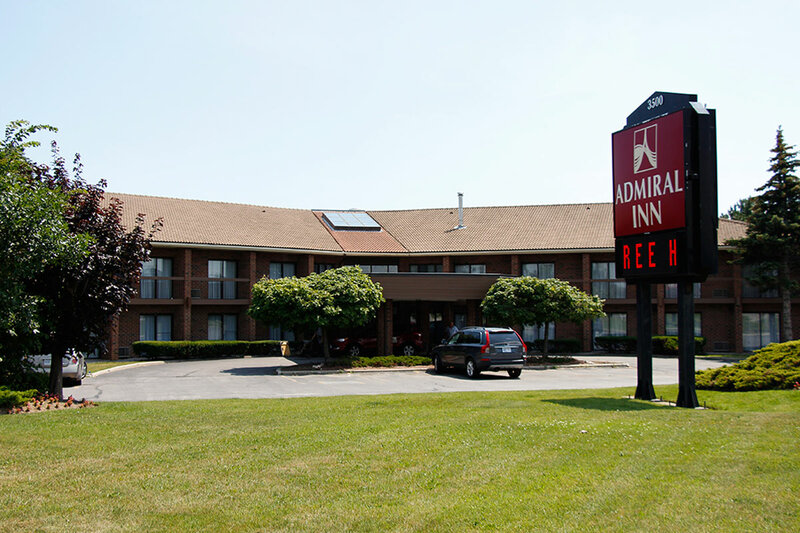 All 3 Admiral Inn locations take pride in offering first class accommodations, dining and services for the traveler with the most discriminating taste. 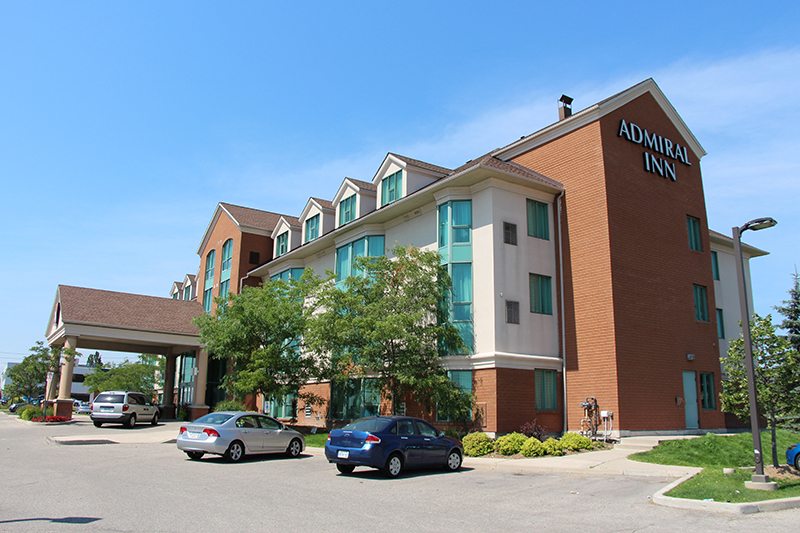 “Great location, great hotel, would recommend this to friends and family, friendly staff.” Rodney C.
“Awesome hotel! What a great place!” Becky N.
“Great amenities, great value.” Jody F.